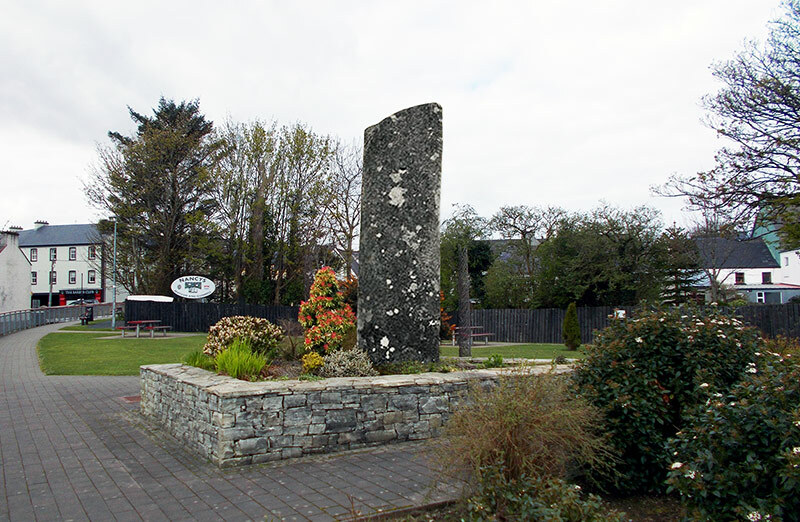 Following a long and difficult campaign by the Ardara Town Improvement Committee, preliminary permission has been granted to move the Owenea Standing Stone from its current position beside the Owenea Bridge, where it has stood for over 3000 years, to a prominent location in the Town Car Park. It is envisioned that the stone, which stands over 3.5 meters high, will become a major attraction and focal point near the centre of town, and the new location will be more accessible for both tourists and locals. 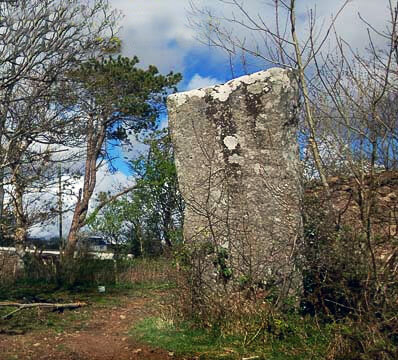 Work is expected to commence in June with preparation of the new site, and the stone itself will be moved later in the Summer. It will be polished and engraved with “Welcome to Ardara”, before being erected in the centre of a raised flower bed overlooking the Owentocker River. Organisers are encouraging the wider community to get behind the project, and welcome any suggestions and feedback from members of the public. Click here to get involved. Update: We would like to remind readers of the publication date of this story; April 1st 2019. The Programme of Events for this year’s Cup of Tae Festival can now be viewed on the Cup of Tae Festival page. The Festival, which celebrates renowned fiddler John “the tae” Gallagher, takes place from Friday 3rd to Monday 6th May. This year the Festival honours acclaimed fiddle player Brid Harper. Featuring Superb Concerts, Master Fiddle Classes, Workshops, Schools of Music, Sessions & Street Music all weekend. Visit cupoftaefestival.com for more details.